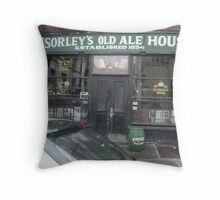 Located in NYC on the lower east side. 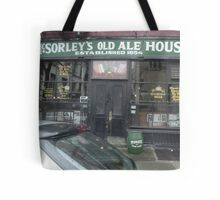 This is our 156 year and Ale is Well! 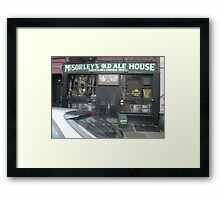 McSorley’s Old Ale House and Restaurant. 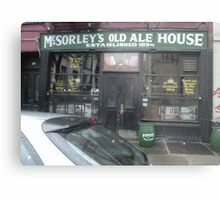 Owned and Operated by the Maher Family. 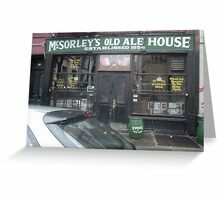 Stepping into McSorley’s is a step into the past. It looks like it did in the 1850’s only older. There is one lavatory, so it’s unisex. 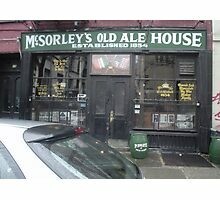 They serve the best Ale in the world, and if you order it be sure to order the cheese mustard and onions. 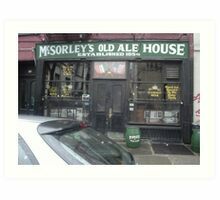 You may be able to find McSorley’s Ale in a can, but it’s just not as good as in the frozen draft glasses. Great story associated with this. (I wish the car was not there). These places do have wonderful atmosphere indeed. But that’s NY for ya, and I don’t live there any longer. Took this one on a visit. It’s a place to experience, and never forget. You’re right, it really is. AWSOME History be hind this…love it Paul.. I forgot to give it’s location! That was a wonderful day in NY, fond memories doing silly things. Yes that was a lot of fun! 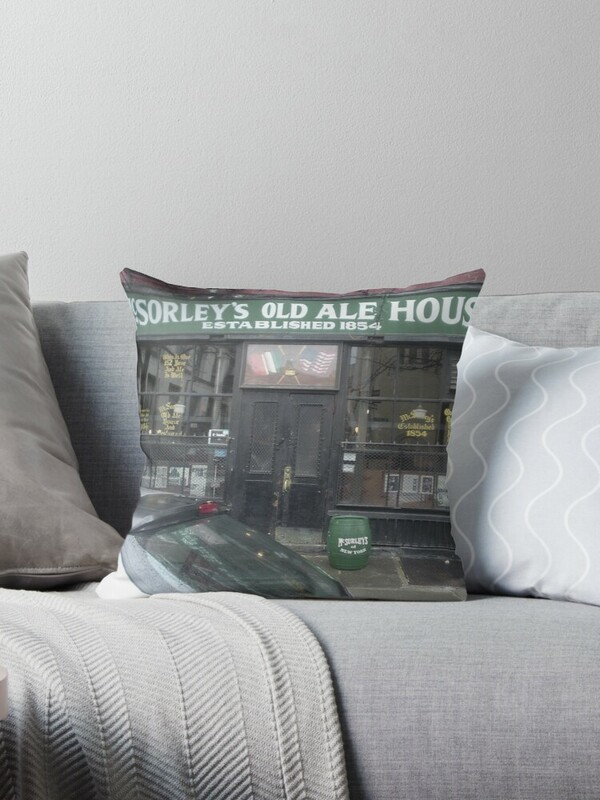 NOW THAT is my kind of Ale House.